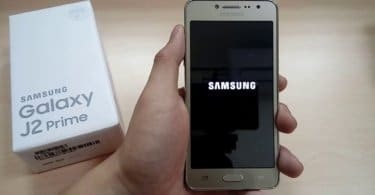 Download/Install Lineage OS 15 For Galaxy C9 Pro | Install Android 8.0 Oreo (Development): I’m sure by now you must be aware of the news that the latest update of LineageOS – the LineageOS 15 has been unofficially released for some of the Android devices. 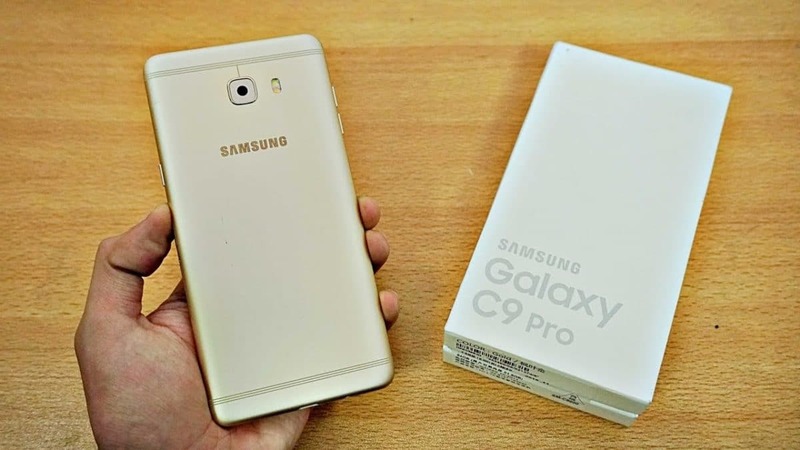 In this post, we will share with you how you can download and install this update on your Galaxy C9 Pro. This new update will be based on the source code of Android 8.0 Oreo and will come with some of the best features of that OS. This new update by LineageOS will become the latest member of the famous LineageOS family which is famous for providing some of the best custom ROMs to the Android smartphones in the market. With this update, you will be able to enjoy some of the best features of Android Oreo such as better battery optimization, split-screen mode, picture in picture mode, and more. 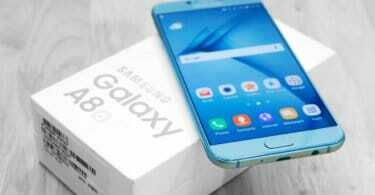 Make sure you have taken a backup of your important data.Now proceed To Install Lineage OS 15 On Galaxy C9 Pro.